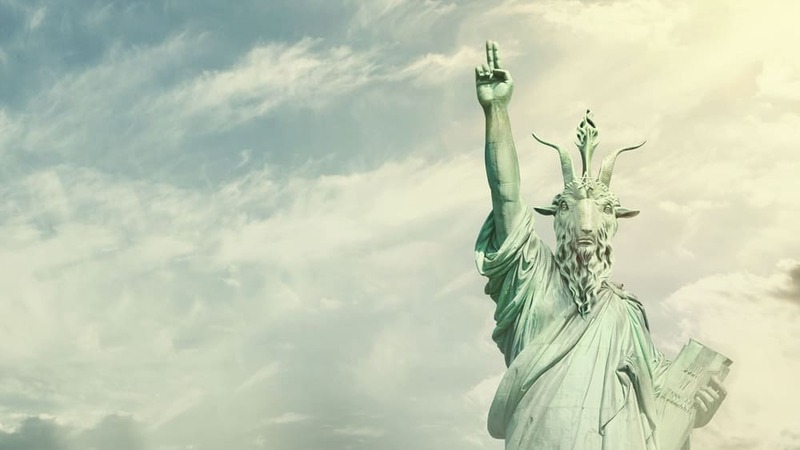 : A look at the intersection of religion and activism, tracing the rise of The Satanic Temple: only six years old and already one of the most controversial religious movements in American history. 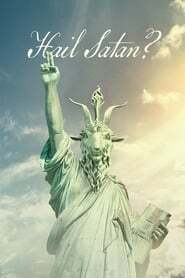 The Temple is calling for a Satanic revolution to save the nation's soul. But are they for real?